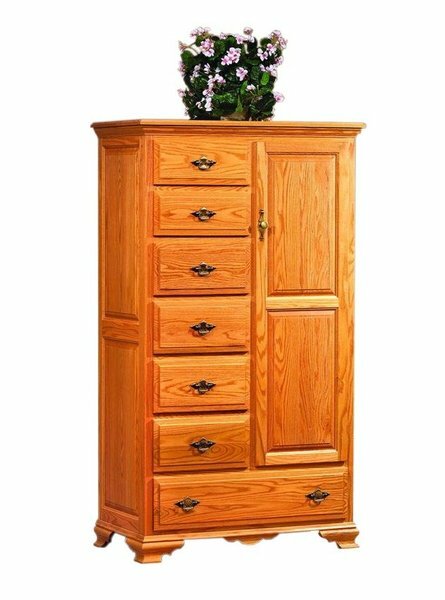 Door chests & lingerie chests are designed to keep you covered when it comes to storage, with well-planned space behind a tall slender door, and drawers that are just the right size for your personal belongings. 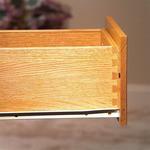 Our Amish Wrap Around Door Chest can fully provide you with all of the storage that you need in your bedroom! 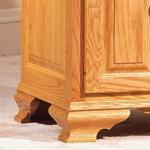 Choose the solid wood and finish of your choice to get your order in production today!